We renovated this fireplace into a property-value-enhancing investment thanks to a scrupulous Milwaukee chimney repair and fireplace restoration. A quality Milwaukee chimney inspection resulted in more than just enhanced airflow and soot removal via a Milwaukee chimney cleaning. Our Milwaukee chimney sweeps utilized their extensive experience, training, and tools to deliver a quality fireplace rebuild, a total chimney solution and complete customer satisfaction. 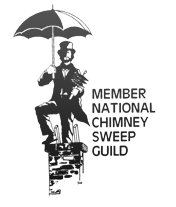 You have now found your own comprehensive Milwaukee chimney sweeping solution. 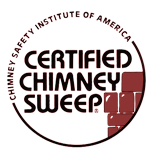 Contact the Waukesha chimney service professionals at Wisconsin Chimney Technicians today.